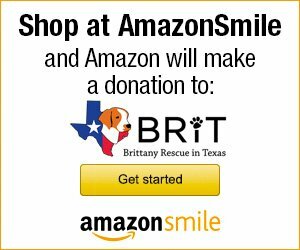 Brittany Rescue in Texas, Inc. (BRIT) is an all volunteer, 501c3 (non-profit) organization comprised of individuals who share a deep love of the breed and are committed to the rescue of Brittanys in need in Texas. 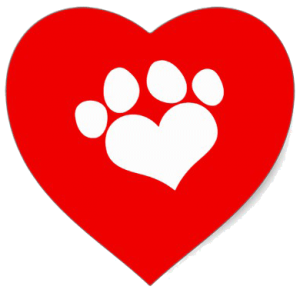 Our primary purpose is to identify and rescue stray, abandoned, surrendered, or impounded Brittanys, and provide for their medical, physical, and emotional needs moving towards an end result of appropriate permanent placement. The secondary purpose of the organization is to provide breed education and support in any way possible to help Brittanys in all types of placement so they can be cared for most effectively. This is done through breed education and a process of placement within kind, breed knowledgeable, foster homes in which individual temperaments and needs may be assessed and provided for in the best manner possible. 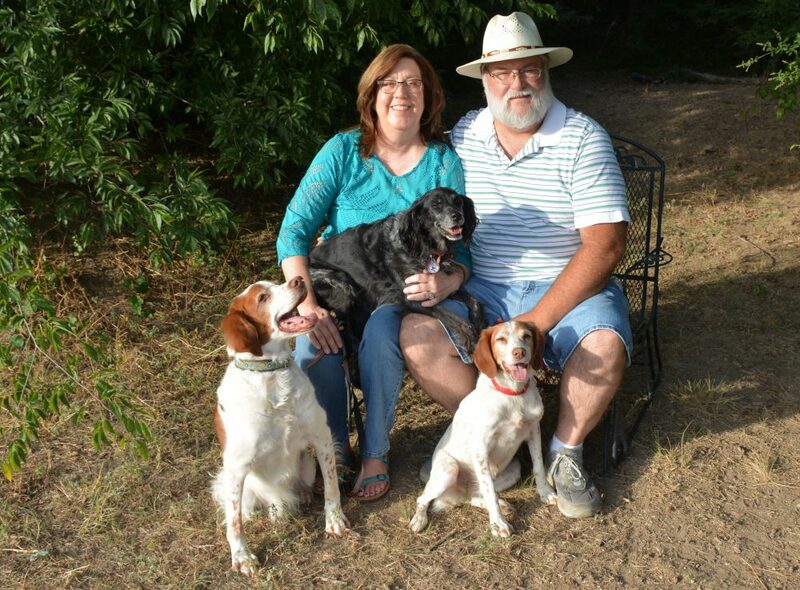 The ultimate desired outcome is to find permanent homes where they will become valued members of a responsible, loving forever family who fully understands the unique needs of Brittanys in Texas. These BRIT Super Heros are the lifeblood of Brittany Rescue In Texas. 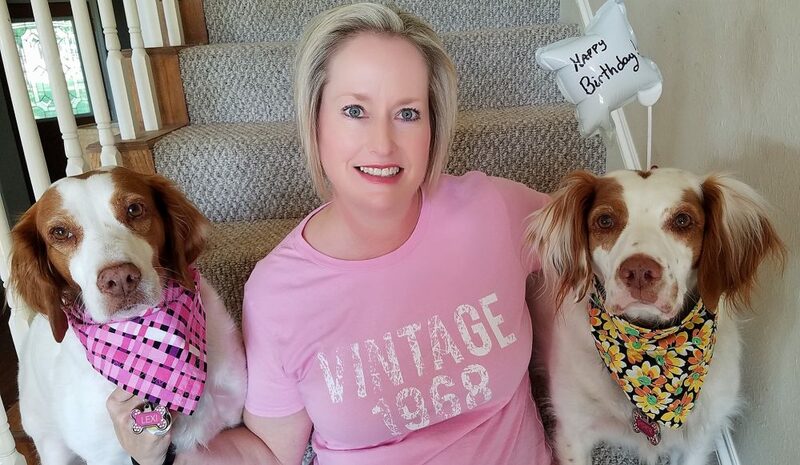 I am the founder and proud pack leader of Brittany Rescue in Texas. BRIT was an idea born from my passion for this breed and the desire to help Brittanys. In July 2010 BRIT opened its doors – and the rest, shall we say, is history. In the first three years, BRIT operated with a very small and committed group of volunteers. As we grew, so did our incredible volunteer base. 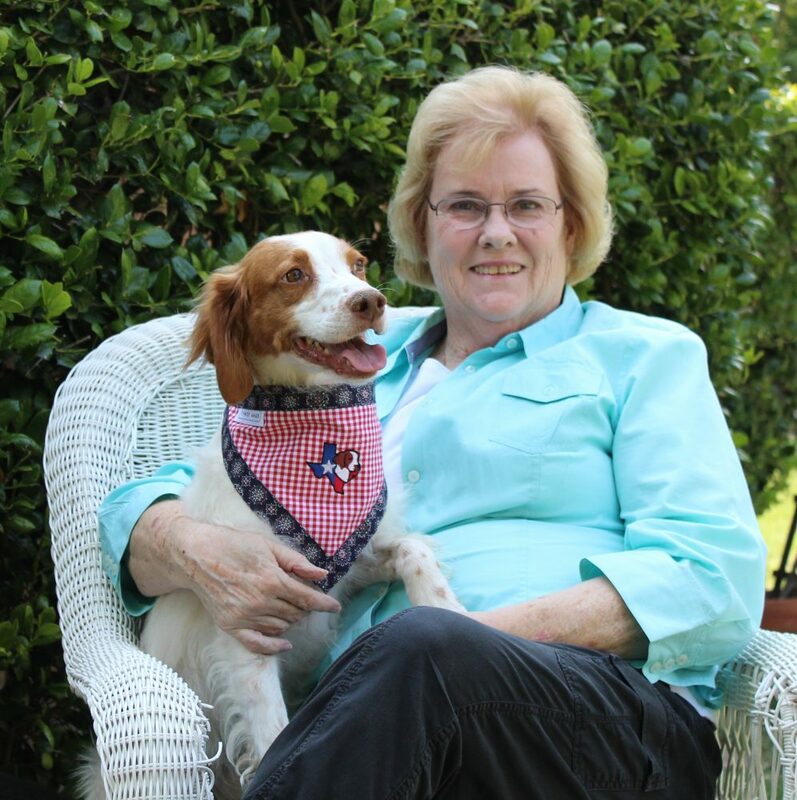 We now have a full team of volunteers who work passionately to fulfill our mission of Saving Texas Brittanys. Since then we have saved over 688 Brittanys right here in the Great State of Texas. Occasionally people ask me why I do rescue, isn’t it sad and heartbreaking? They ask why I spend virtually every spare minute running BRIT. The answer is simple: Saving Texas Brittanys is truly my passion. I am so gratified with the whole process of our rescue: from intake to vetting to finding the perfect forever home. Who would have thought back in 2013 I’d become BRIT’s Chief Intake & Transport Coordinator and an Event Coordinator for this fabulous Brittany rescue?! In 2014 I adopted a tiny Brittany puppy named “Bama”…he has since grown to a whopping 60+ pounds of Brittany fun. Having owned Brittanys in the past, I was immediately interested in volunteering for BRIT. I started out helping with events and grew to love the BRIT organization. My passion is coordinating the intake of Brittanys, including working with shelters and owners who need to re-home their Brittany(s). I also help plan fundraising events including our annual GREAT BRIT PUMPKIN PATCH – a super fun Fall event in Allen, TX. BRIT has the BEST group of volunteers and I enjoy being a part of this team. 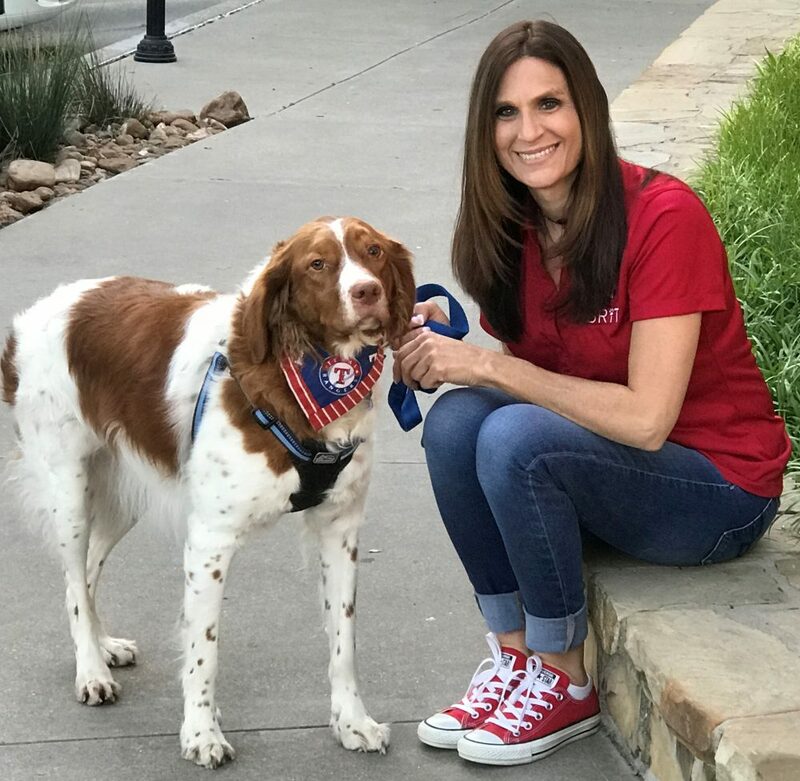 The dynamic duo of Leon and Aimee help with transportation, fostering (including special needs and hospice), home visits, event coordination, and general encouragement and support to everyone on the BRIT team! I’ve been the lucky mom to six Brittanys (so far). I started following BRIT in 2016 and began learning about rescue. I was ready for another Brittany, and decided to “foster to adopt” Piper through her heart worm treatment and see if she would be a fit in our family. From the moment I picked her up she hugged me back with a big sigh of relief. I knew she would be staying with us forever. While fostering her, I grew closer to BRIT as a volunteer offering to help in other ways including fostering, fundraising, transporting, conducting home visits, etc. I enjoy meeting adoptive parents, helping transport these pups, and see the hard work pay off for all of these Brittanys. This is super rewarding for me and helps Brittanys all over Texas – it’s a win ~ win situation. I also “foster failed” an adorable BRIT Brittany named Lexi. She is a fun-loving, affectionate addition to our family.